Affiliations - Dayton, Franklin, Springboro | IT Squared Resource, Inc. 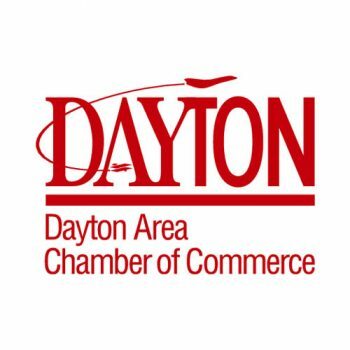 The Dayton Area Chamber of Commerce is a 501 c 6 trade association established in 1907. The Chamber represents over 2800 businesses and 200,000 employees in the region and is among the top 20 Chambers of Commerce in the nation. It's mission - to be the advocate on behalf of our members, enabling each to do more and better business. Franklin, located in one of the fastest growing counties in Ohio, provides both the quiet pace of small town living and the easy access to the big-city amenities offered by Dayton and Cincinnati. Warren County's largest business is tourism, and the county is nicknamed "Ohio's Largest Playground." The Chamber of Commerce, Serving Middletown, Monroe and Trenton, is organized for the purpose of being a proactive advocate for the business and professional organizations of Middletown, Monroe and Trenton areas. 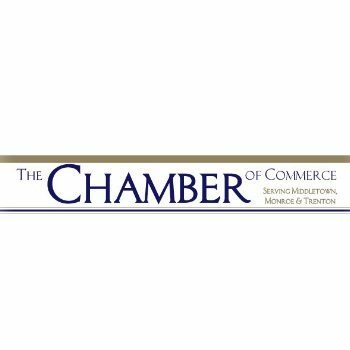 The Chamber is dedicated to developing, nurturing and protecting a positive economic climate favorable to the business and professional communities. 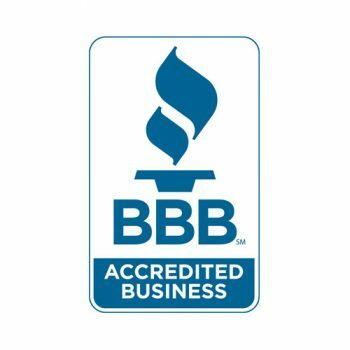 BBB has determined that IT Squared Resource, Inc meets BBB accreditation standards, which include a commitment to make a good faith effort to resolve any consumer complaints. BBB Accredited Businesses pay a fee for accreditation review/monitoring and for support of BBB services to the public. Discover What Questions To Ask To Be Certain Your Company Can Be Operational - In An Acceptable Time Frame - After A Hard Drive Crash, Data Theft, Natural Disaster, Or Any Other Data Erasing Event.